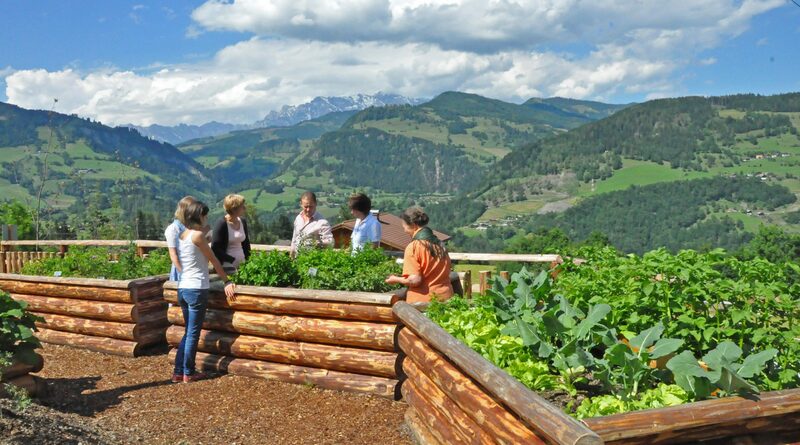 Good things for body and soul thrive in the monastery gardens and farm gardens as well as on the herbal mountain pastures and herbal trails in SalzburgerLand. With valuable knowledge of healing and a bit of skill, herbs unfold their full power. In the valleys and on the mountain pastures of SalzburgerLand it has long since been a strictly guarded treasure: the knowledge of the healing power of plants and herbs. These all-rounders are served as remedies. Whether dried or freshly used on the spot, as fine seasoning or a “main actor”, herbs taste good and are beneficial. The knowledge of healing is no longer quite so strictly guarded nowadays – and it is also good so! Because the herb witches in the city and province of Salzburg gladly pass their knowledge on to those who are curious and interested. In seminars, workshops and presentations, they reveal which delicacies can be prepared from ribwort, wild garlic and dandelion. Delicious “forest salt” brings the power of the forest onto the table. Fine cheese varieties are refined even more by mountain pasture herbs, such as those featured by Nikki Rettenbacher from the Tennengau region. 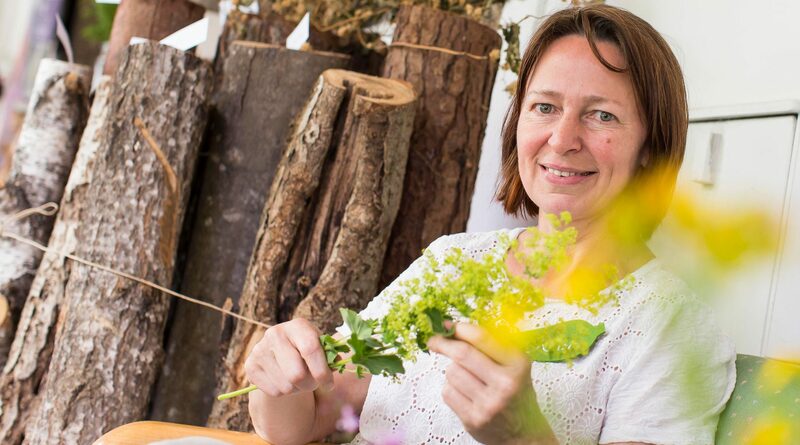 And herbal expert Margot Langreiter also reveals her most favourite recipes. The secrets pertaining to harvesting and preparation help so that nothing stands in the way of herbal enjoyment. 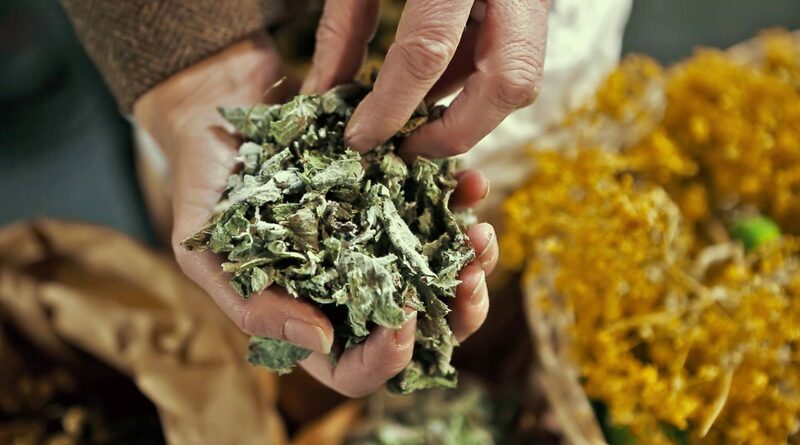 Which herbs unfold their curative effect best in a dried state? And which herbs should preferably be enjoyed very fresh? The herbal experts are well-versed in this subject. The TEH (Society for Traditional European Healing) is certainly an institution of cumulative knowledge. Because similar to widely known traditional Chinese medicine (TCM), there has always been a distinctive art of healing in Europe. The interaction of man and nature forms the basis of this special combination. In Unken and in Hollersbach, herbal experts und herb lovers meet to exchange ideas, acquire mutual inspiration and to interlink their knowledge.